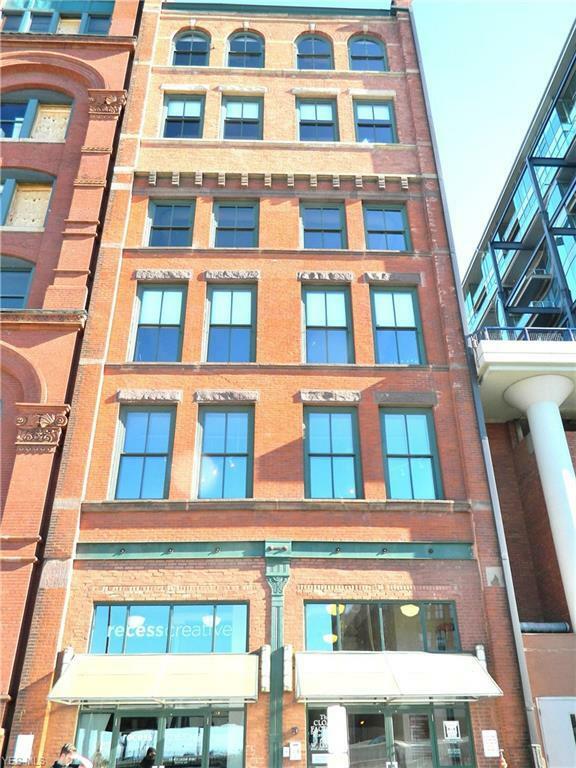 This century old building is located in the heart of the prestigious Warehouse District. 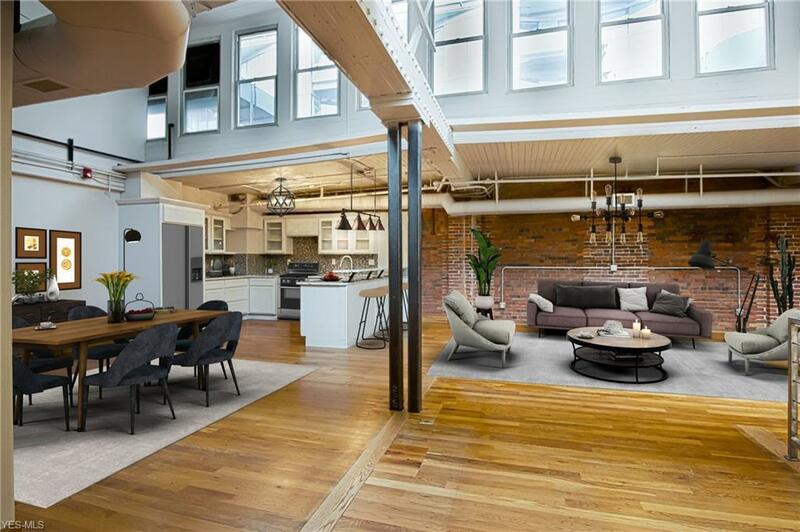 The design of these condominiums where inspired from the luxury restored warehouses in New York City. This property boasts 18' skylight ceilings, Chic baths & kitchen features stainless steel appliances and granite counters, hardwood floors. Tax abated for the next 10 years! 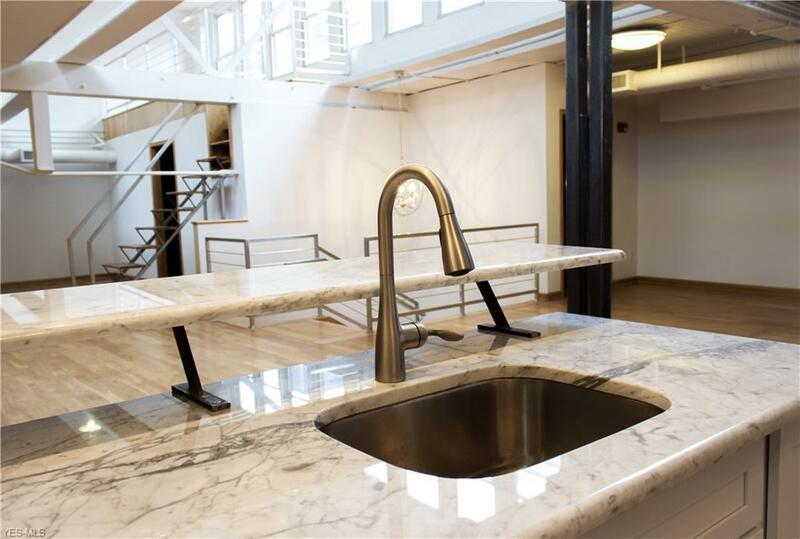 Amenities include a state-of-the-art fitness center, enclosed parking, key-less entry, dog park, sauna room and a 15,000 square foot rooftop garden. 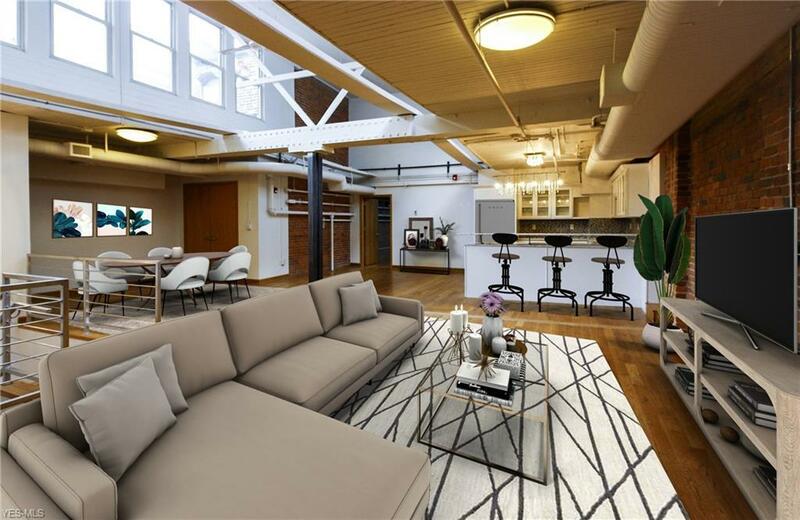 With the Warehouse District being the Mecca of entertainment in Cleveland, you enjoy the finest restaurants, sports venues and culture that the city has to offer right on your front door step.